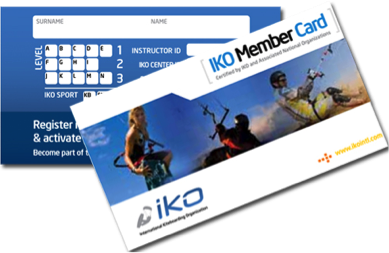 With this lesson, you get the unique opportunity to be trained one-on-one by an IKO certified instructor. 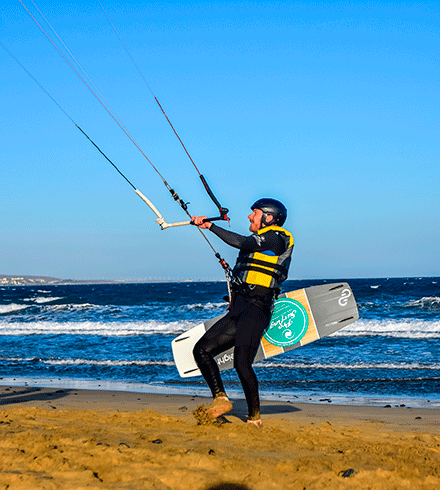 You have the freedom to develop at your own pace and it is the perfect option for people who wish to hone their kitesurfing skills in no time at all. 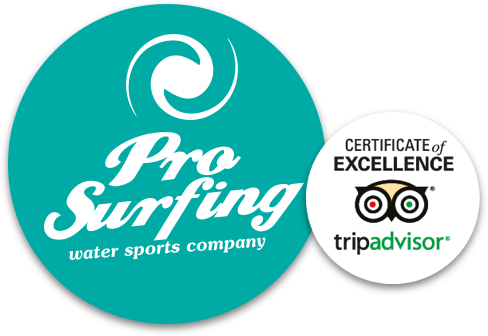 The instructor is wholly dedicated to you and you would receive undivided attention, helping you along your kitesurfing journey in a peaceful, yet exciting environment. It does not matter if you are a beginner, intermediate, or you want to learn advanced maneuvers, we will make you achieve your goals in the fastest and safest way possible. The price structures have been carefully designed to ensure affordability and convenience. The private lesson costs €159.95 per person. If you book online the price will be €119.95 per person. You can be sure you are getting the best value for your money. You may register for the course in person at the school or book your tickets online.  Booking online is much more convenient and even cheaper. 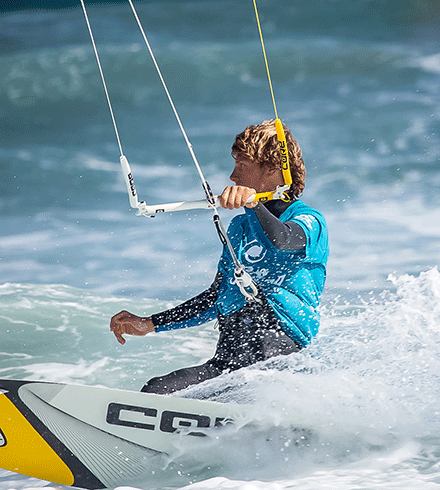 For the enthusiastic persons, we offer a customized course where you can achieve a certified IKO Level in Kitesurfing! 159,95 If you book online the price will be €119.95 per person. 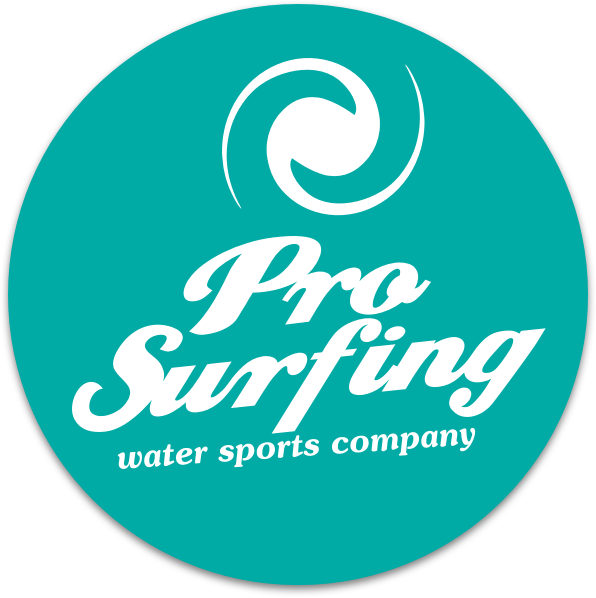 The IKO Member Card can be used worldwide on every IKO Certified Schools, available at the Pro Surfing Company shop.